These things keep getting smaller. How did RavPower manage to pack 3200 mAh of juice into a package so small? 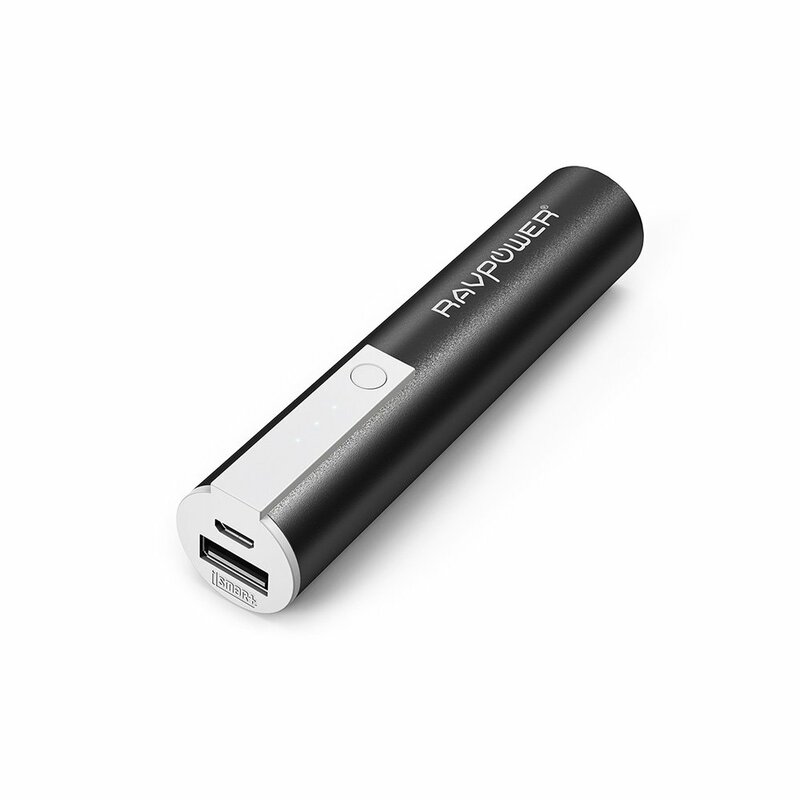 I am talking about the Second Generation of the RavPower Luster Mini. You might remember I reviewed the first generation a while back and some changes were made. The flashlight – which sometimes was annoying since it would drain the battery if left on by mistake – was removed. Power indication LEDs were also added along with a power-check button. The product’s design was also changed, whilst keeping the metal body, a plastic strip, which houses the power indication LEDs and button was added. I believe this addition gives it a more sophisticated look. The Luster mini comes in four different colours; Black, Gold, Blue, and Pink. Apart from what’s in the box, I’d like to add a comment about the box itself. As a person who likes packaging and (and I hate to admit this) tends to hold on to packaging long after a product has lived its life, the packaging that RavPower are shipping in lately is quite impressive. Look at that box. 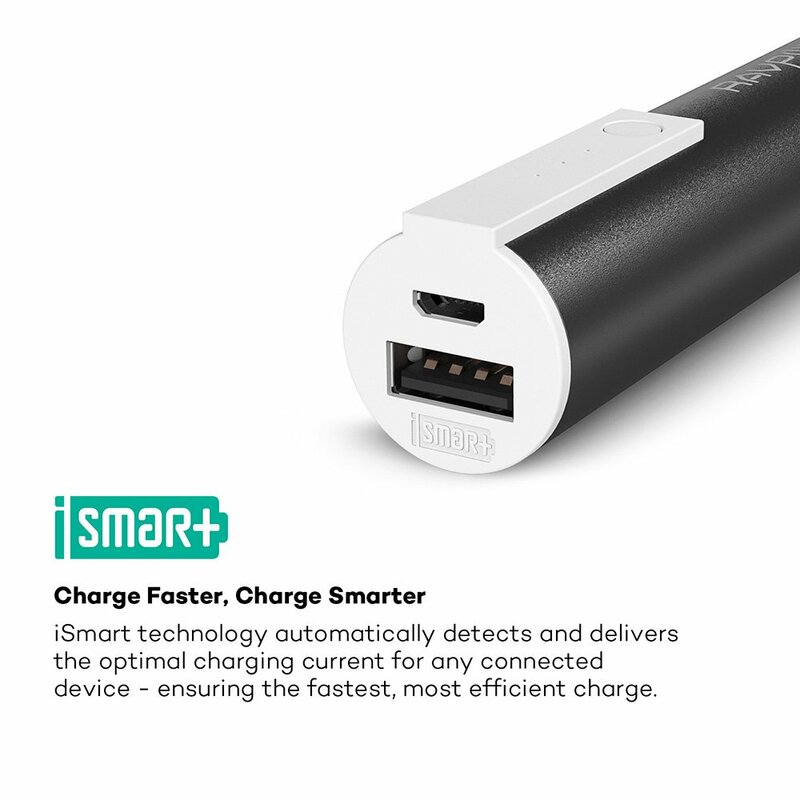 With one image the company explained all the things you can do with the product, it shows their new technology, iSmart, and it shows you what you can achieve as a result of using their product – play more games, take more pictures, listen to more music. 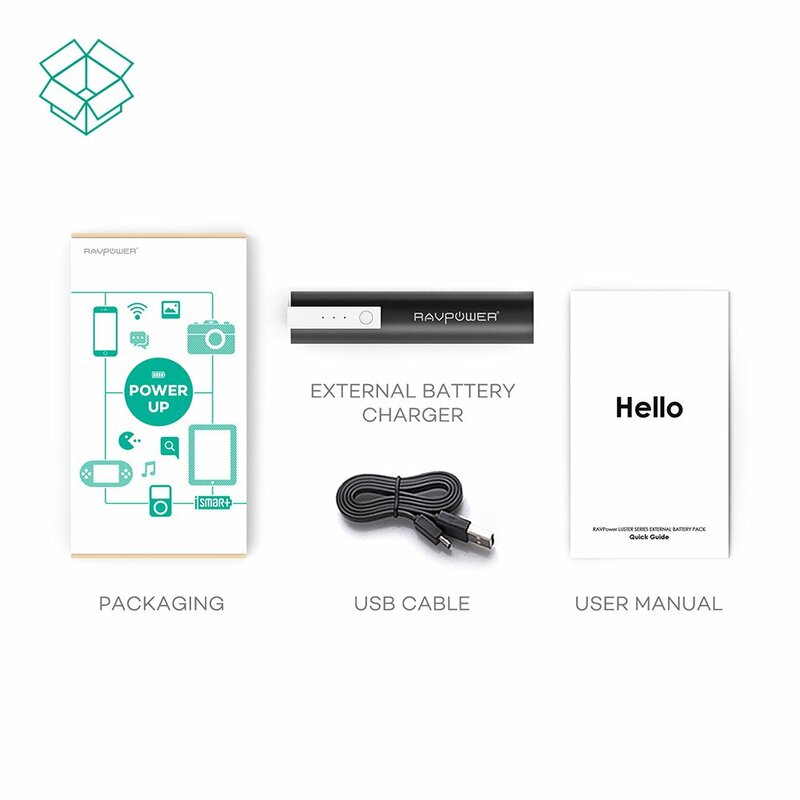 Inside the box is the Luster Mini, a ribbon type micro USB charging cable and a User Manual. I get a feeling that RavPower got inspired by apple’s manual with the simplistic approach, what do you think? A good product made better. The second generation of the Luster definitely improved on the first. At a selling price of £15.99 this device is a steal. Perfect to carry around in your pocket or handbag, sure to help in your desperate moments of trying to get the highest score on your favorite game whilst waiting for the bus. Saved as a favourite, brilliant web page! I’ve just bookmarked this page, magnificent site!